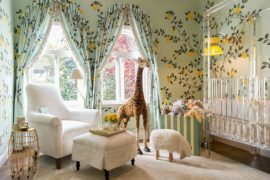 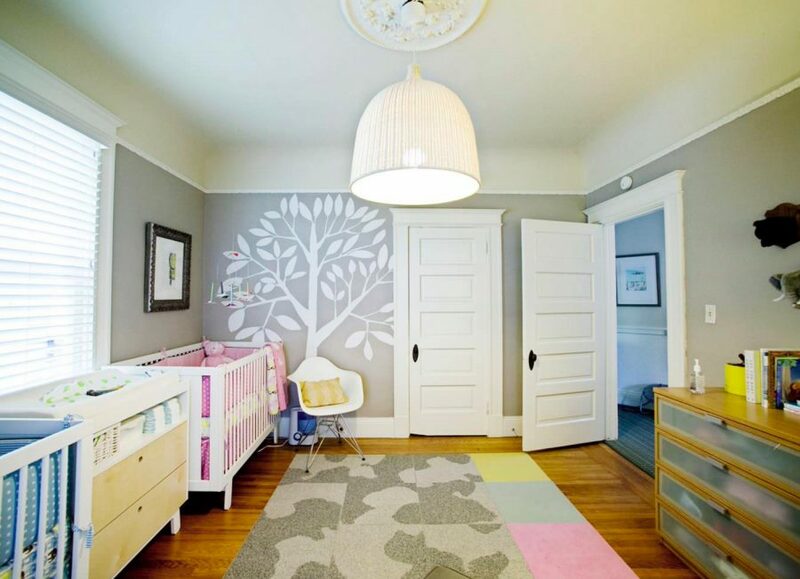 Today’s modern nursery is often an eco-friendly one, as we know more than ever about the harmful effects of substances such as lead, VOCs and formaldehyde. 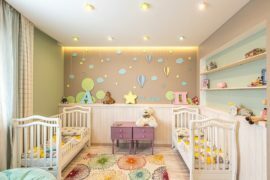 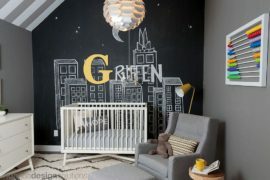 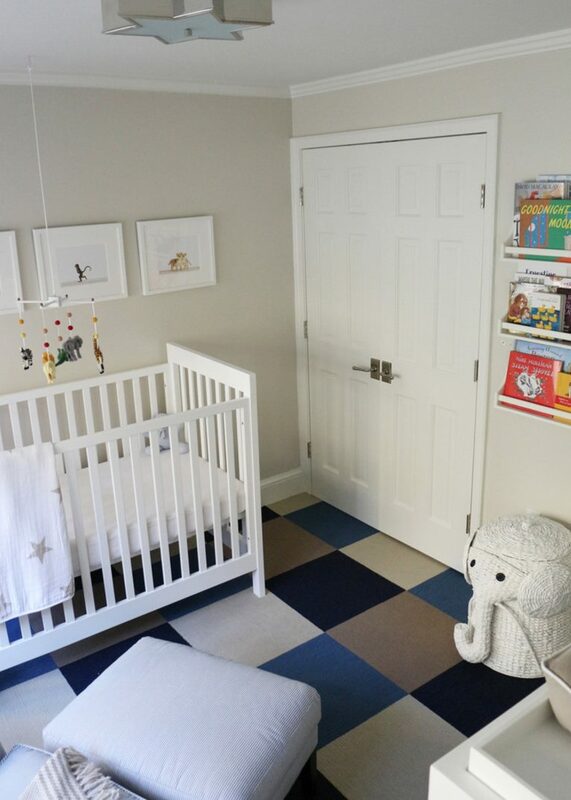 While an increasing number of furniture companies are making non-toxic strides when it comes to pieces such as cribs, dressers and changing tables, it can be tricky to find the right carpet or rug for your little one’s room. 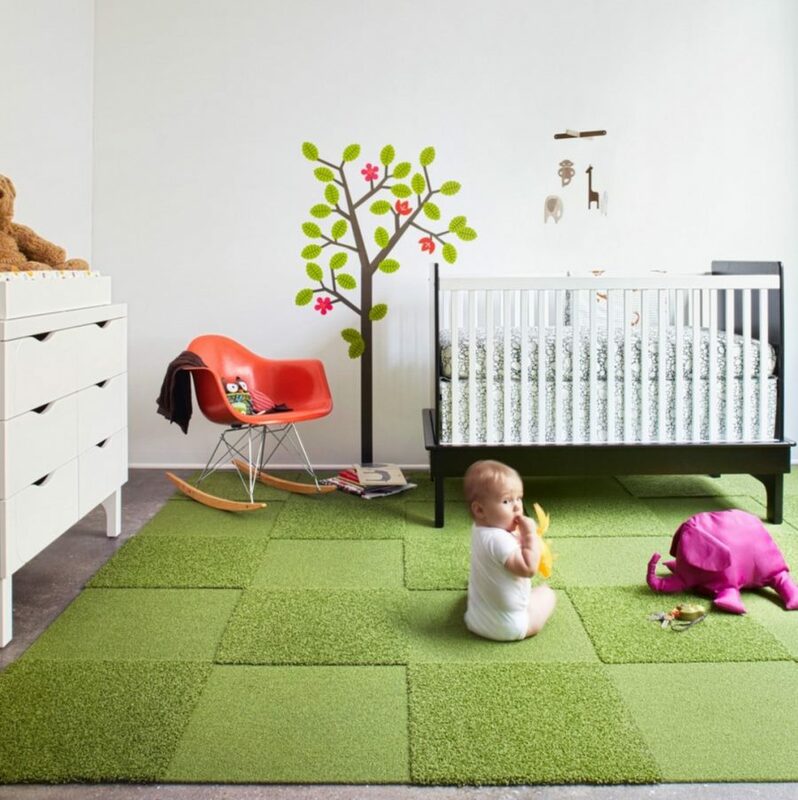 Many choose wool rugs for the nursery, but today we’re exploring a range of nursery rug options provided by FLOR carpet squares. 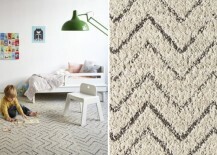 Last but not least, we shine the spotlight on the Rake Me Over 2 Cut Design. 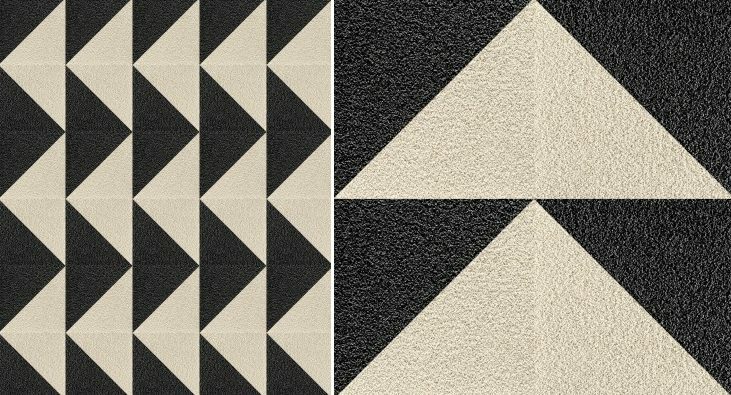 Diagonal cuts create the triangle effect, and below we see the rug as a whole, as well as a close-up of the carpet tiles. 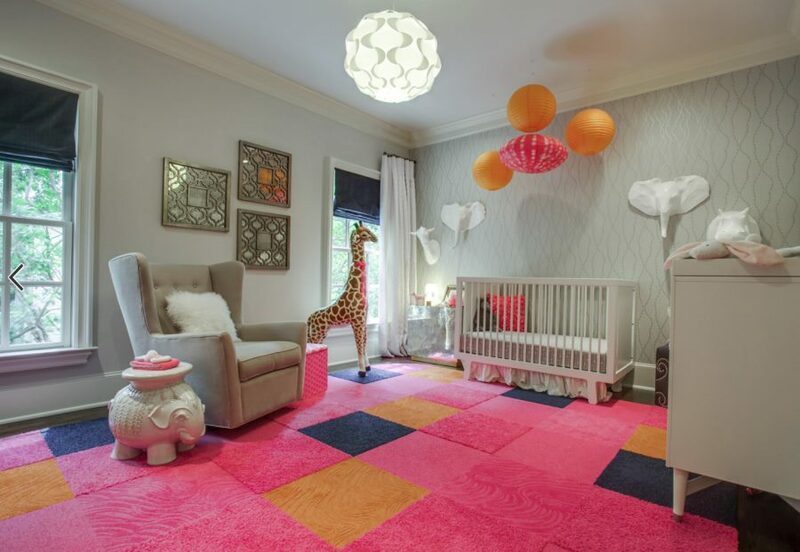 A rug like this would thrive in a modern nursery with powerful accent hues. 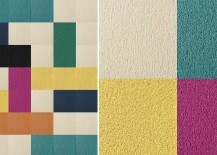 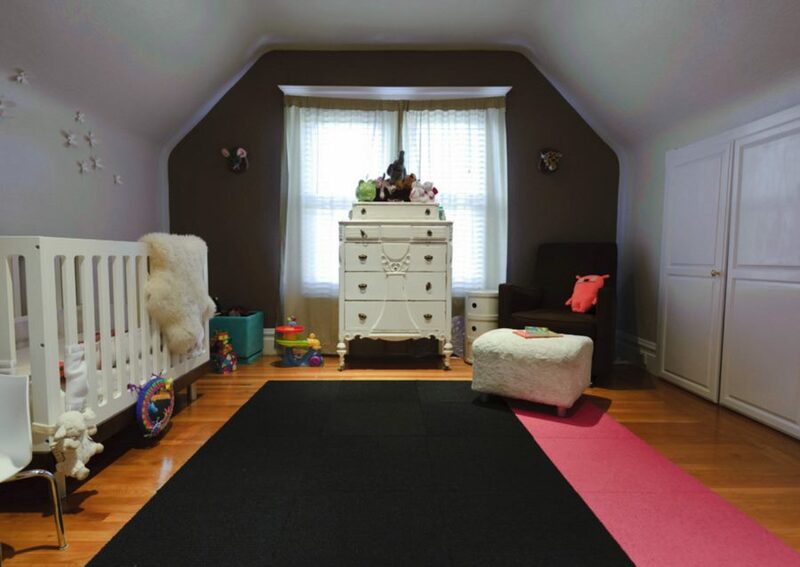 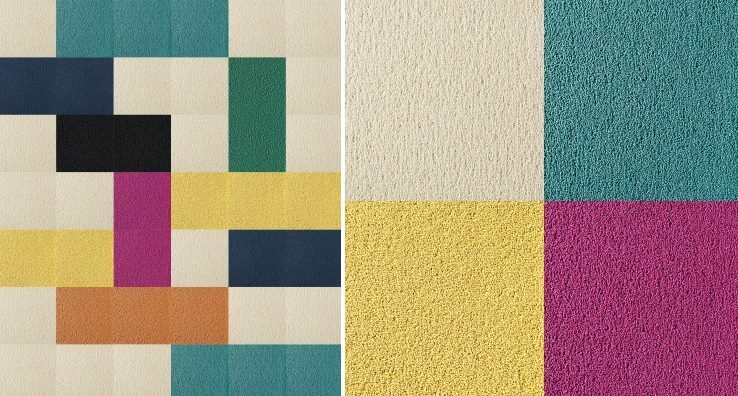 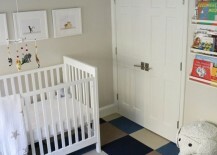 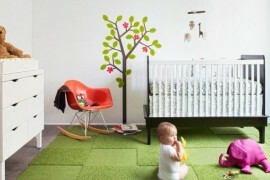 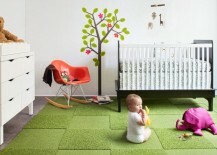 Would you custom design a rug for your nursery using modular carpet tiles? 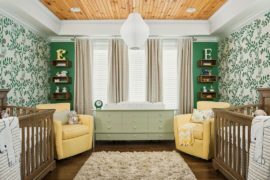 Share your thoughts by leaving a comment below. 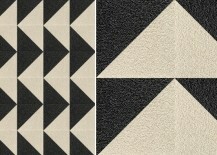 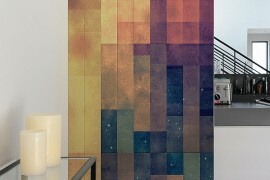 And don’t forget to check out more amazing rug possibilities at FLOR!